What little boy doesn't love diggers, dozers and of course DUMP TRUCKS. 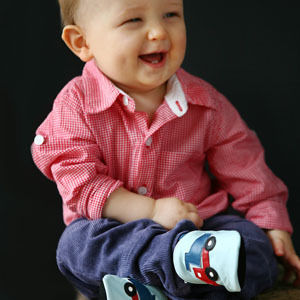 These shoes will be the talk of the town, even Daddy will be impressed! 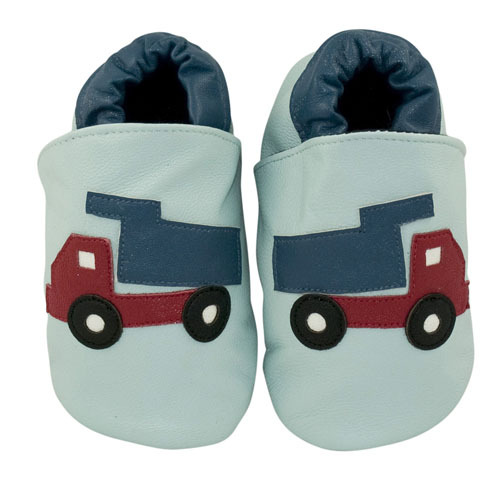 Our dump truck baby shoes are one of our best selling boys baby shoes.